(T7/TJT) (Marseille) 2001 - Current. Photos. Framable Color Prints and Posters. Digital Sharp Images. Aviation Gifts. Slide Shows. 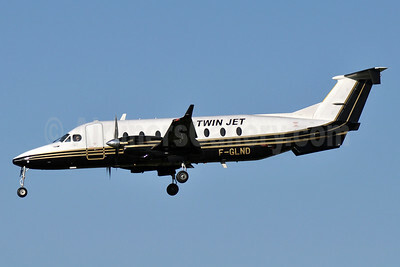 Twin Jet Beech (Raytheon) 1900D F-GLND (msn UE-196) TLS (Robbie Shaw). Image: 937691. 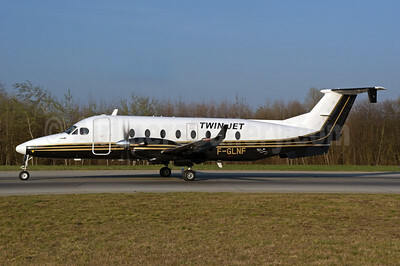 Twin Jet Beech (Raytheon) 1900D F-GLNF (msn UE-69) ZRH (Rolf Wallner). Image: 946088. 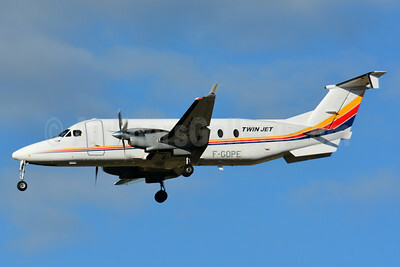 Twin Jet Beech (Raytheon) 1900D F-GOPE (msn UE-103) (Hex'Air colors) TLS (Paul Bannwarth). Image: 938913. 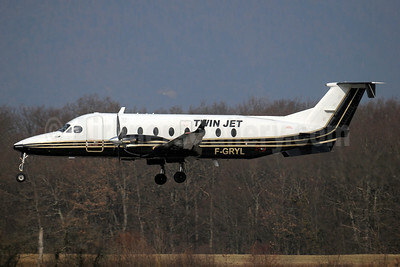 Twin Jet Beech (Raytheon) 1900D F-GRYL (msn UE-301) GVA (Paul Denton). Image: 911771. 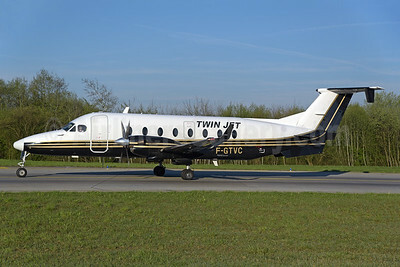 Twin Jet Beech (Raytheon) 1900D F-GTVC (msn UE-349) ZRH (Rolf Wallner). Image: 941643. 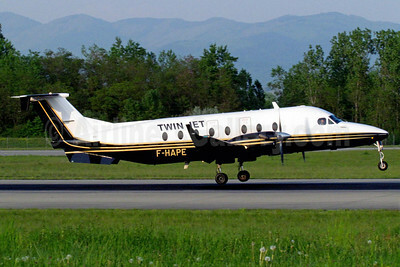 Twin Jet Beech (Raytheon) 1900D F-HAPE (msn UE-367) BSL (Paul Bannwarth). Image: 911772.